Locate your business in the heart of Gold Coast City. Following on from the success of CityVillage and Botanique, is our new residential project VUE Terrace Homes. 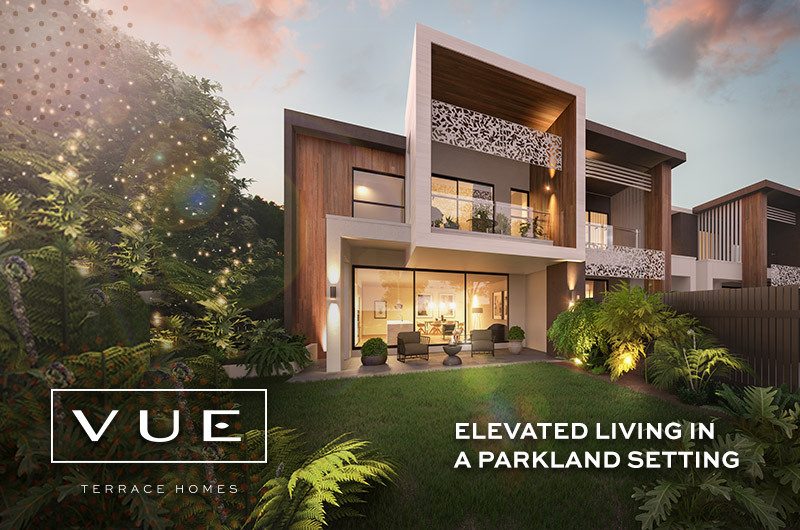 Surrounded by lush parklands, and a thriving urban city centre, VUE will be an amenity-rich community of stylish, open-plan terrace homes. 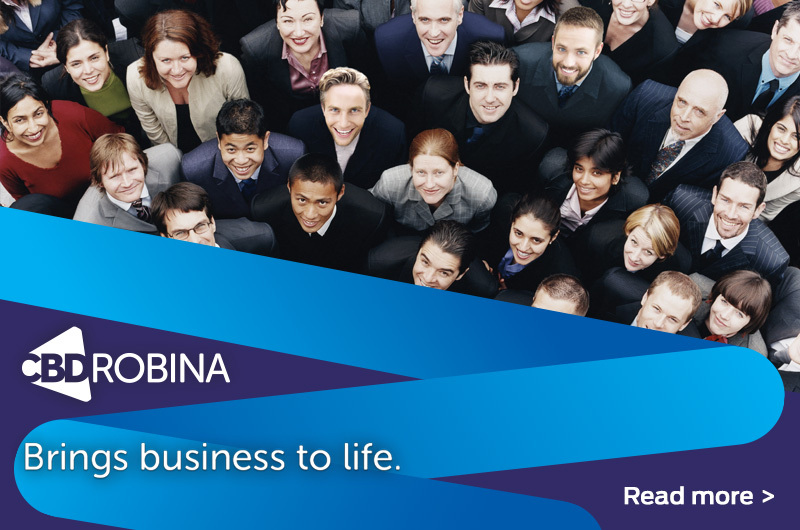 Premium, new office space is coming soon to CBDRobina. Smart workspaces for lease will suit corporate, medical and education uses. Register now to be kept up to date on this future release. 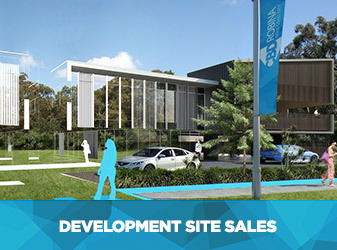 Approved development sites for sale are scarce, and in high demand across Gold Coast City. A range of development ready land is available in CBDRobina to suit various property uses. 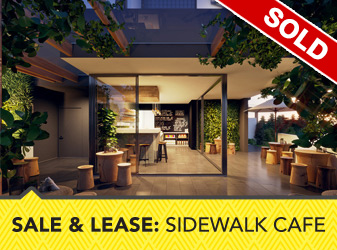 SOLD: New, trendy, street-level cafe at the gateway to popular CityVillage precinct. For sale & lease, click here to read more about this exciting retail opportunity. Stay up to date with what’s happening in Robina, the latest news, up-coming events and more. 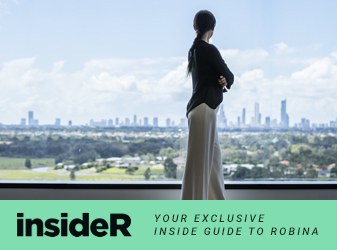 Step inside and find out more about what’s happening in thriving Robina. CBD Robina is unrivalled in Gold Coast City, drawing on almost half a million people in the broader catchment area. CBD Robina is a vision realised, built from the ground up as a benchmark CBD, residential and lifestyle centrifuge. *RPS Drive Time Analysis 2015.